Handmade by Thai artists ※ The whole hall consumes over 3,000 yuan, plus a gift! [Product Specifications] Please read the size and purchase again!! 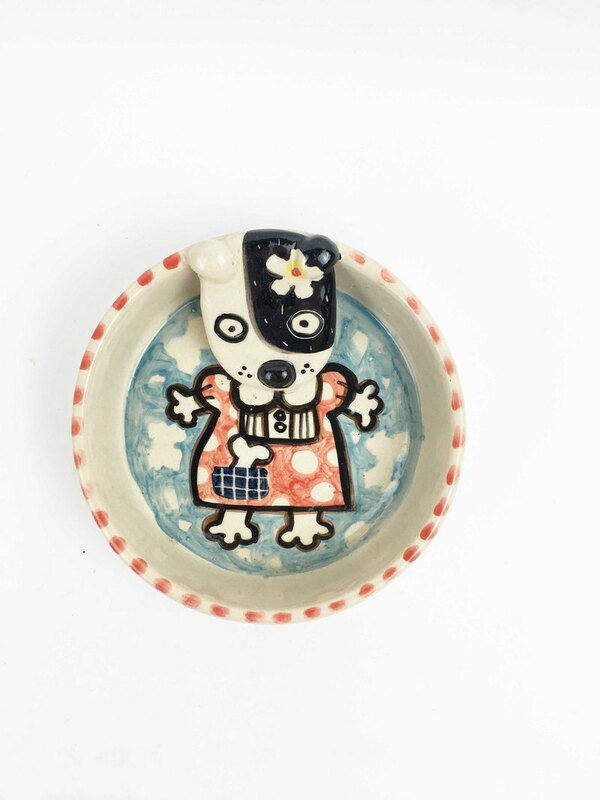 ● about 13cm in diameter ●High about 3.5cm [Product Description] ● Microwave can be washed in the dishwasher ● Heat resistant temperature 0~120 degrees ●Because it is handmade, the weight capacity may have a large error. ●The pattern is colored under the glaze, and the painted pattern is protected by glaze and never fades.